David and Margot Woodworth have been ministering in Colombia. Because of the low price of coffee on the international market and plagues afflicting the coffee plant, the 3 million people of the region have experienced difficult times. 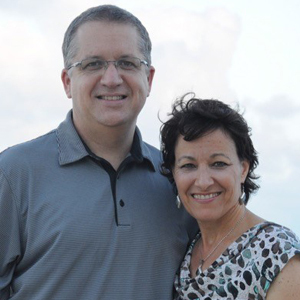 The Woodworths help plant churches and strengthen the existing ones in the region.